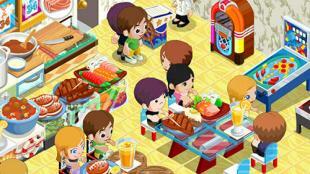 Restaurant story: Hearty feast - craft and expand your restaurant. Cook tasty dishes and serve them to your clients. Don't make your guests wait! 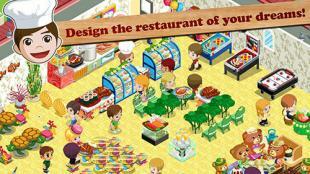 Feel how it's like to be a famous chef and owner of the restaurant in this Android game. Attract new clients, surprising them with fine cuisine. Make a menu which will satisfy any tastes. Get income and spend money for buying various ingredients. 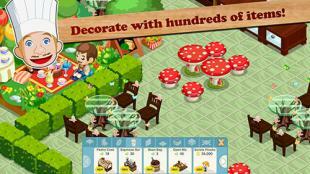 Purchase furniture, wallpapers and different objects of interior which will help you create a restaurant of your dream.